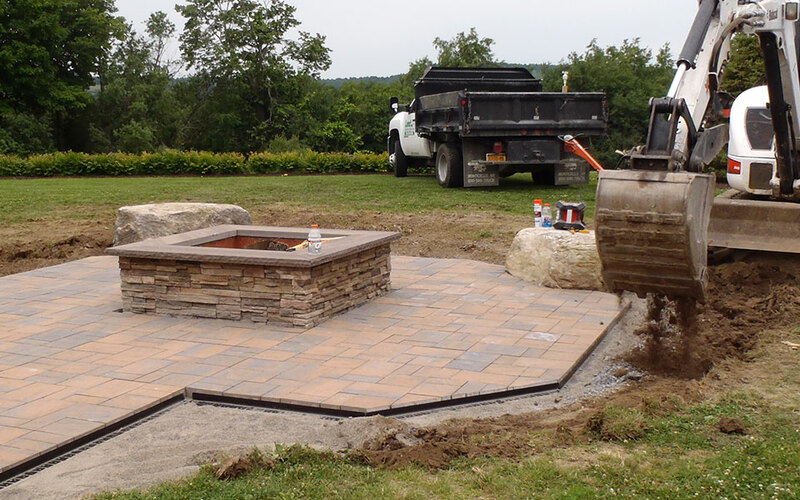 Land Pro - High Quality Landscaping Services in Watertown NY — Providing landscape design and installation. 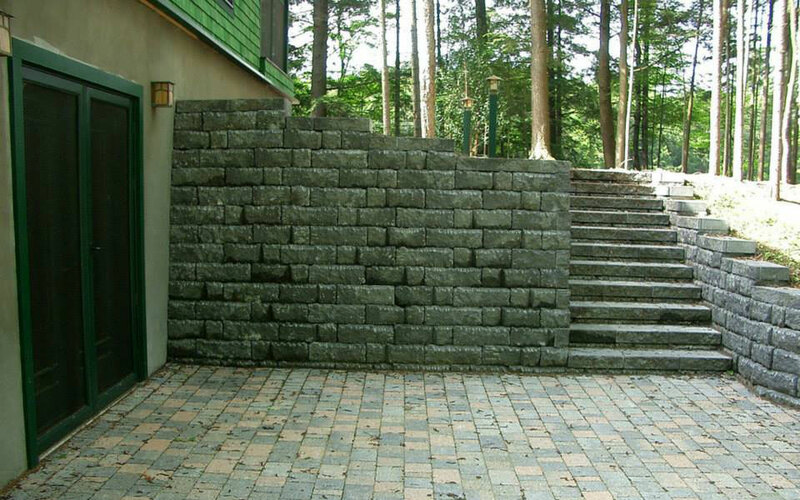 We also provide commercial installation of retaining walls interlocking pavers. Hydroseeding and erosion control. 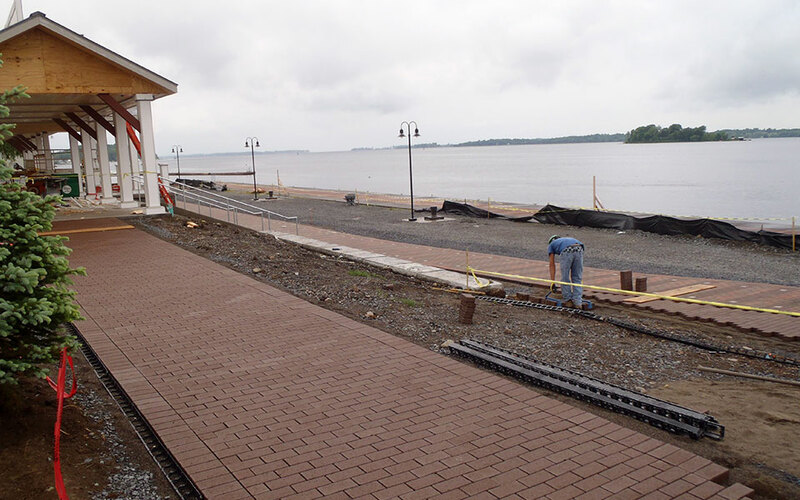 We are located in Watertown NY right next to Fort Drum and the St. Lawrence River. 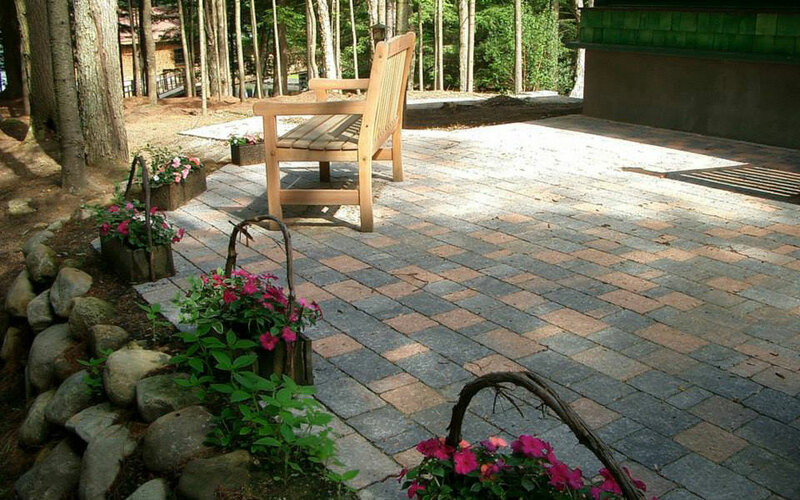 Land Pro Inc provides high quality landscape services incorporating the most innovative technologies and techniques. 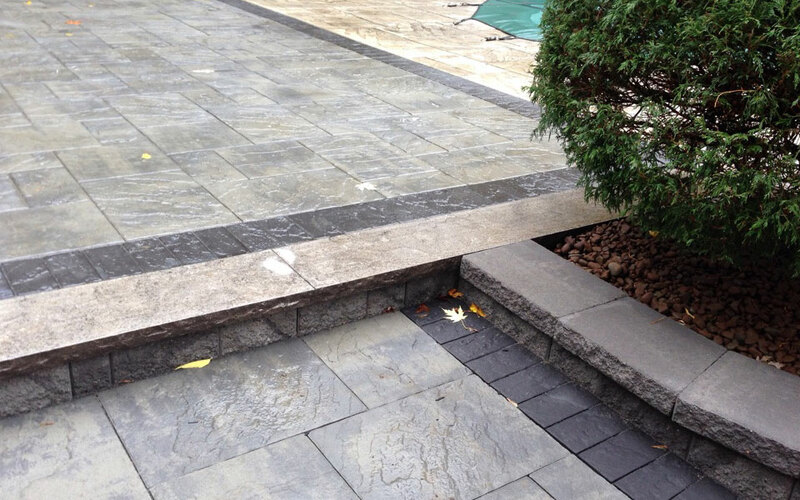 of retaining walls, interlocking pavers, hydroseeding and erosion control. 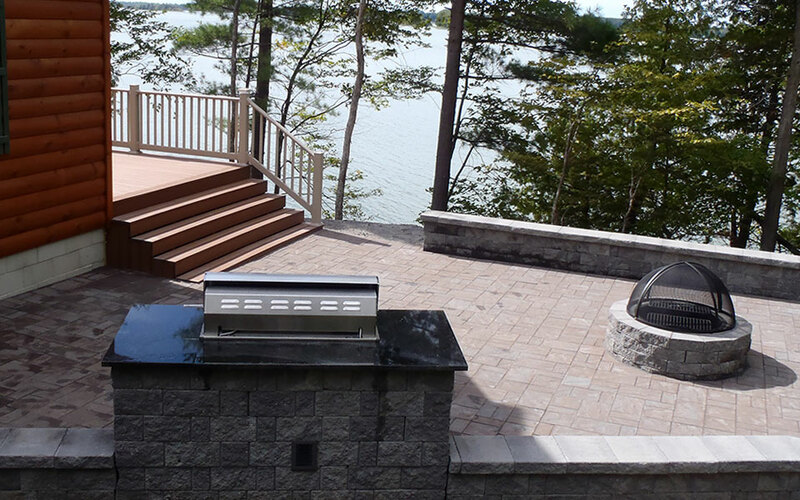 We are located in Watertown NY right next to Fort Drum and the St. Lawrence River. 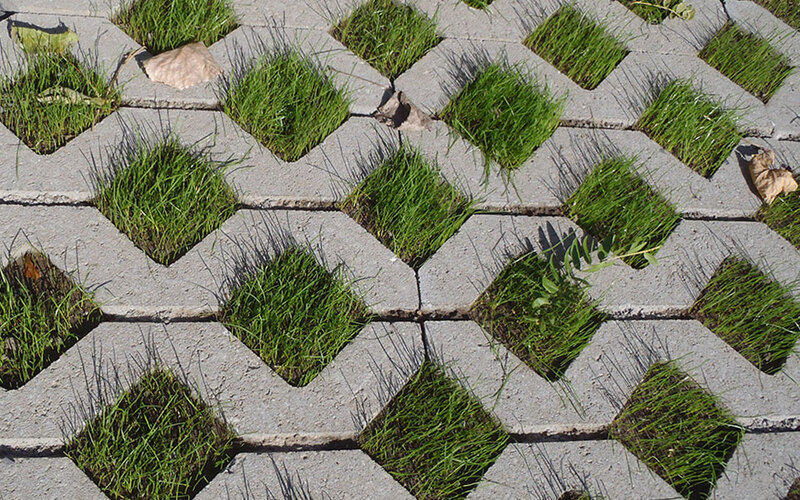 An attractive, well-crafted landscape substantially increases the value of your home and enhances your quality of life. 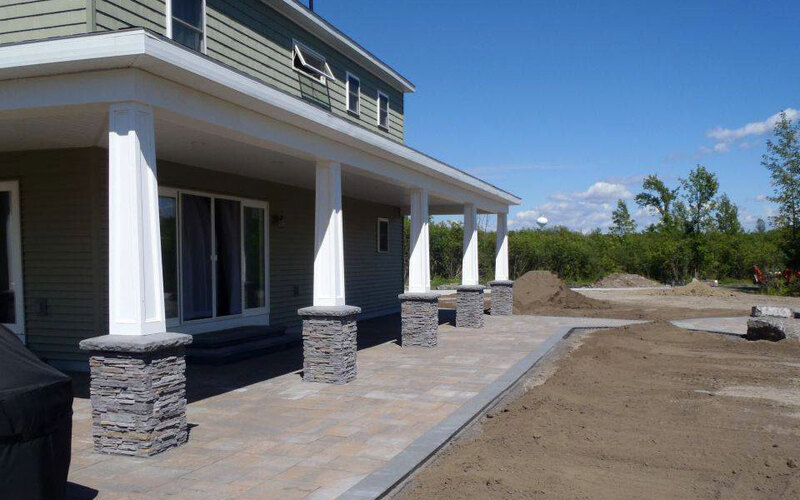 Land Pro Inc offers residential and commercial Landscape services in Northern New York area to suit your tastes, property and lifestyle. 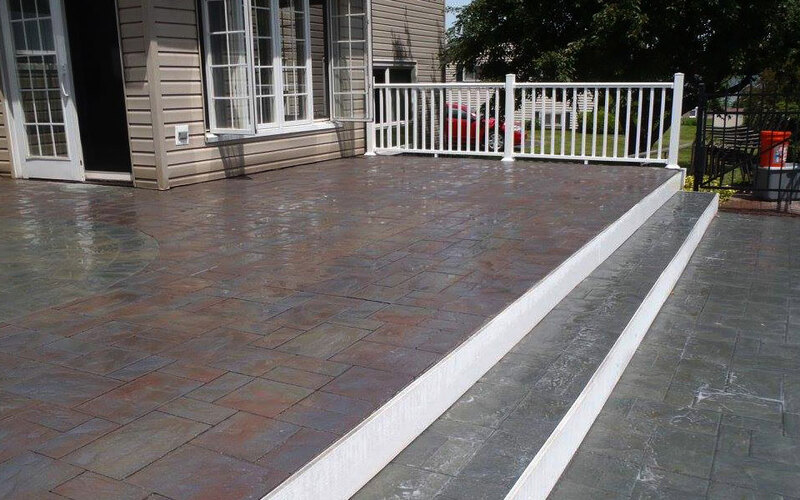 Are you interested in extensive installation or treatment of one area of your projects? 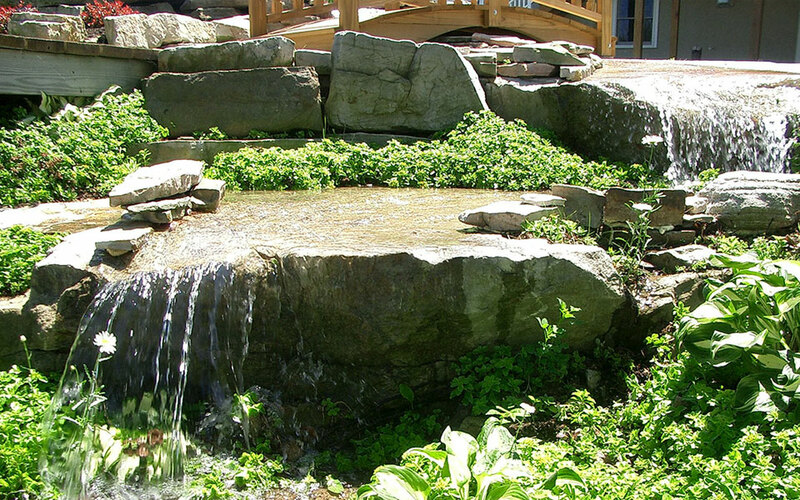 Let our experienced and highly-trained staff help create the beautiful and functional setting you envision. Please click on a category links below to view a sample of our work. 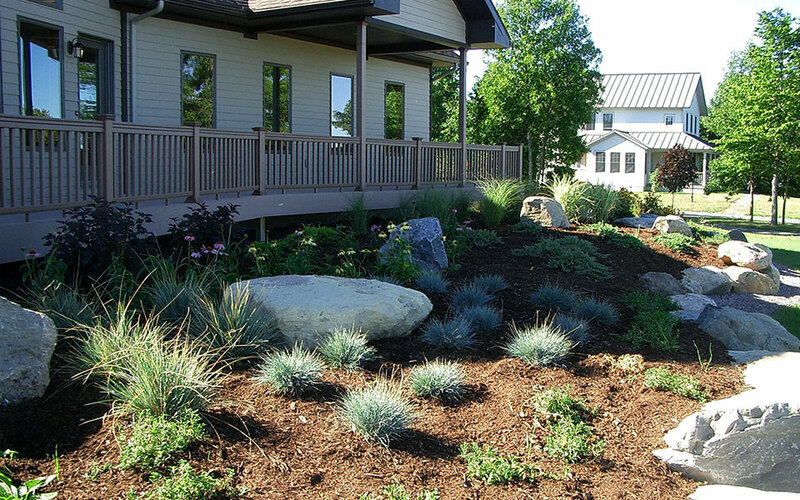 At Land Pro Inc, we offer a proven track record of creative, quality landscape design. 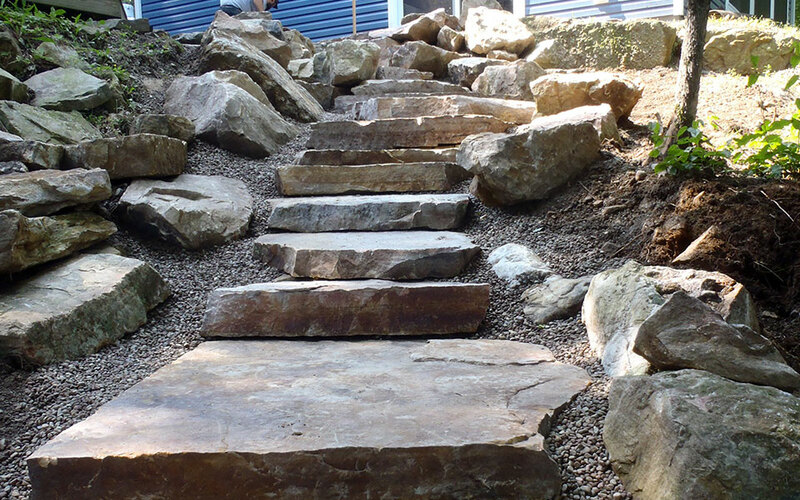 Our highly-trained staff are committed to delivering the finest possible workmanship, together with cost-effective landscaping solutions. We value our relationships – with our customers and every member of the Land Pro Team. 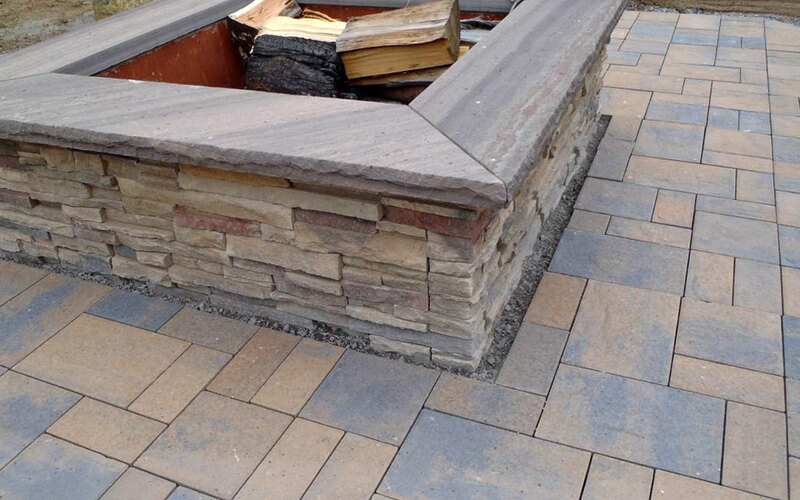 We work hard to built a solid reputation for exceptional attention to detail, unrivaled customer satisfaction, and flexible scheduling. You deserve the best…let us do it for you! Click on the categories below for a sample of our past commercial services projects. Have A Project In Mind? Let Us Help!